Interested in being part of Conversations with Authors? Read on! 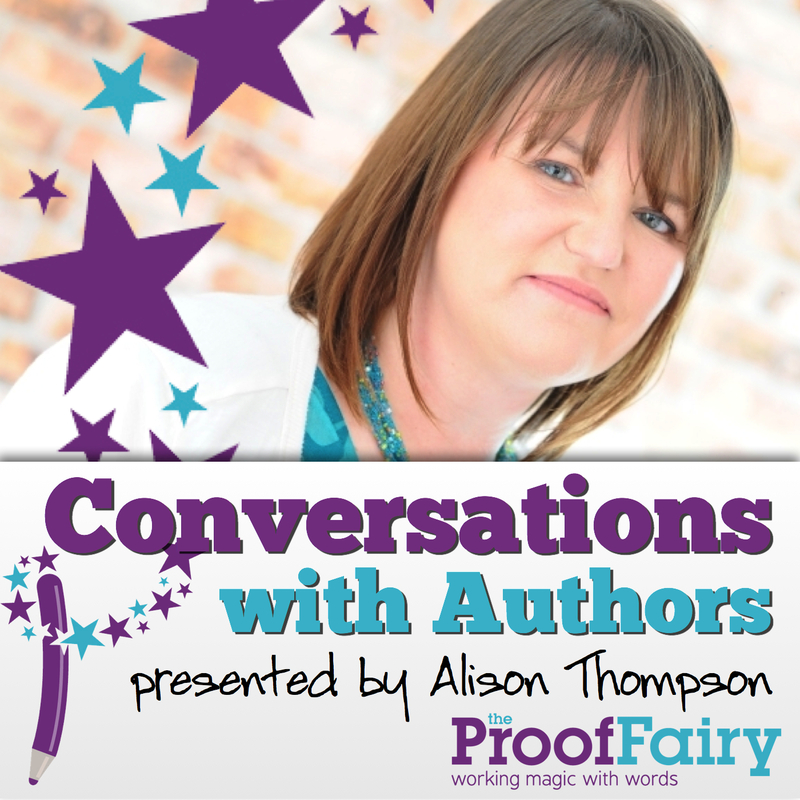 The aim of the “Conversations with Authors” podcasts is to give aspiring authors an insight into how people have gone about writing and publishing their books. During the conversation we will talk about how you started writing, how you got published and what tips and advice you have for other people who want to become authors. As well as being useful for other writers, the podcast is something you can share with your fans, and it’s a great opportunity to get some free promotion of your book(s) too. Each podcast is available on Audioboom and iTunes. I also add it to my own website, and you’ll be able to have whatever links (website, Amazon, social media etc) you want. You’ll get to hear the interview before I publish it, and you have final say on the content so if there’s anything you want me to cut out, that’s cool. You can also use the interview on your site – embed code is available on Audioboom. Ultimately I’m hoping to have enough content to publish a book/series of books …. of course that will benefit me as the editor of the book and as a proofreader/formatter/ book coach/whatever, but it will also benefit you as your name, profile, books and info will be featured in it. Sounds good? Still interested? Great!! Interviews normally take place on a Wednesday afternoon at 2pm GMT. There is some flexibility available here, so do still apply even if you’re not available on Wednesday afternoons. I do the interviews on Skype – I’ve got some software that records them as an MP3. Please ensure that you have a Skype account and, preferably, a headset available when we speak. The interview needs to be as good quality as possible and if you use a separate microphone it can be ruined by background noise etc. What inspired you to start writing a book? What did you learn during the writing process? How did you publish your book? What were the advantages and disadvantages of doing it that way? What has happened since publishing your book(s)? What lessons or tips could you pass along to other aspiring authors? If you’re happy with all the above and would like to be part of the podcast, please fill in the form below and I’ll be in touch! How many books have you had published so far? Tell me a bit about your writing career - how long you've been writing for, the genres you write, any interesting things that have happened as a result etc. You don't have to tell me everything here - just enough to pique my interest!